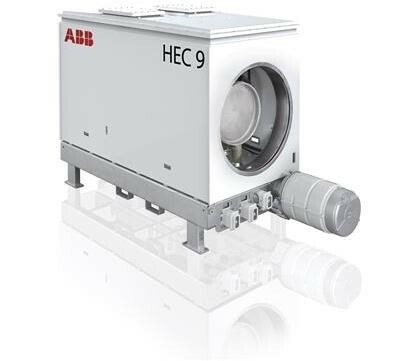 HEC 9 has been developed as a system for large sized power plant such as nuclear, coal fired and hydro power plants. It has the world's highest performance with short-circuit currents up to 300 kA and it is also highly suitable for retrofits or replacements of old GCBs in air-blast technology. 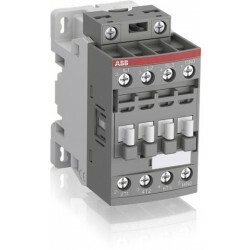 Based on ABB’s well proven and highly reliable SF6 technology, it enables lower lifecycle costs and gives a time-to-overhaul period of up to 20 years. It is delivered in single-phase systems to facilitate the transportation and installation with plug-in design to minimize the activities at site. 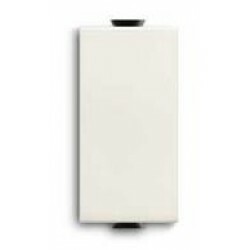 Besides circuit-breaker, disconnector, capacitors and control cubicle, it also includes a wide selection of additional components such as earthing and starting switches, current and voltage transformers, and surge arresters.